I'm still not over it. Read my review here. 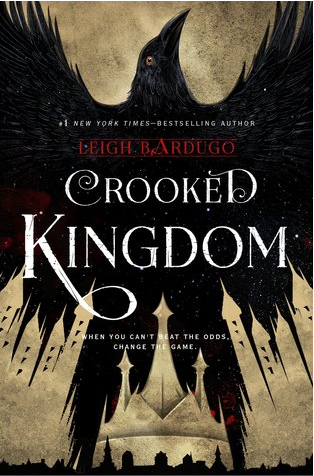 2016 was the year I ventured into the Grishaverse in general, and I read through the entire Grisha trilogy as well as Six of Crows and this book, its sequel, Crooked Kingdom. Even if I ignore the other four books (because they came out before 2016), Crooked Kingdom still gets a spot on my list - for its amazing heists and plot twists, for its memorable cast of characters, for its diversity, and for its rich universe that I was extremely sorry to leave. 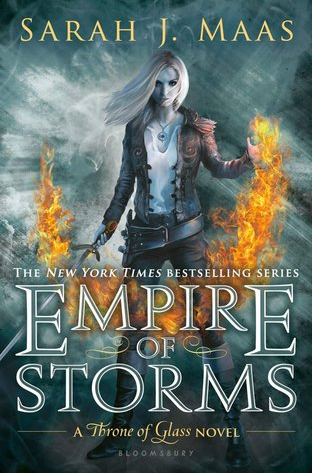 If Leigh Bardugo could just write, like, a few more volumes about Kaz Brekker and his crew, I would cry with happiness. You know how much I loved Illuminae. YOU KNOW. 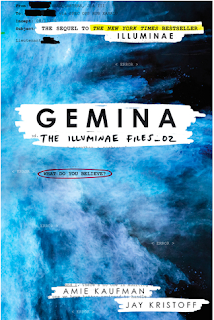 So it should be no surprise that its sequel, Gemina, earned a spot on this year's list. Same format, same universe, different location, different characters, and MORE CREEPINESS. Plus, extra points for yet another stellar full-cast audiobook that adds even more to the experience. Read my original ARC review here. 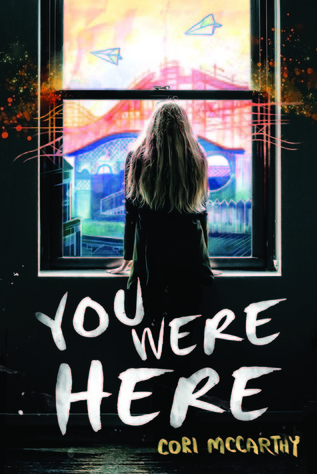 This was a sad, beautiful novel about a group of teens in a remote Southern town that I received in an Owlcrate box, and it blew me away. It made me cry so hard that I had a headache for days afterward. 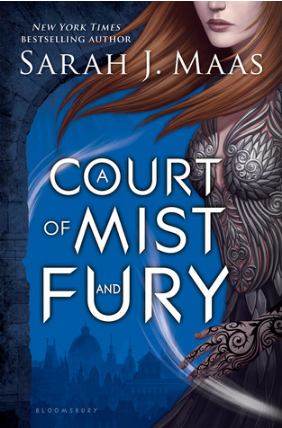 The sequel to The Wrath and the Dawn, which I also looooooved, definitely left me wanting more, in a good way. 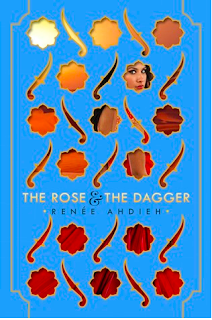 Sharhzad is an amazing heroine, and this beautiful, compelling retelling of a classic tale is absolutely a wonderful story for our times. This book was such an unexpected surprise! I don't always know what I'm getting into when I request ARCs to review, and I ended up really, really loving this book. 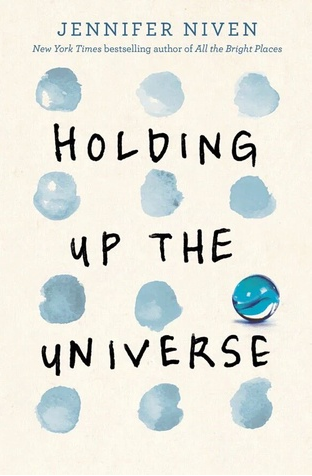 It has wonderful characters and a unique format, and it really held me all the way through. 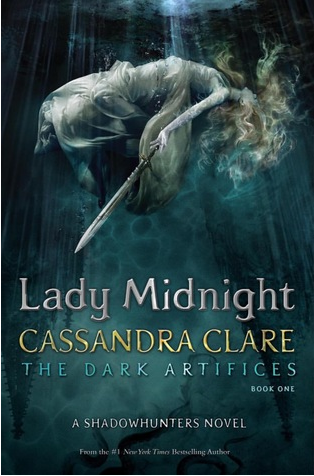 While this book is the first of a new series, it is still part of the Shadowhunter universe that begins with The Mortal Instruments, and it references things that happen in TMI and The Infernal Devices. I know a lot of people grumbled that Cassandra Clare was choosing to extend the universe rather than leave it behind, but I really, really enjoyed this book and am looking forward to its sequel. 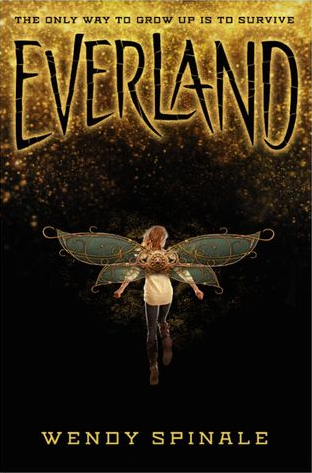 I love a good retelling, and this is a steampunk version of Peter Pan that is so, so good and removes a lot of the things I found problematic about the original story. 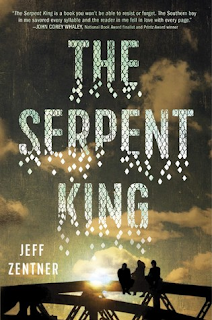 And the hardcover version of this book is beeeeeeeeeautiful, by the way. I was lucky enough to receive an ARC of this book, and I was so, so excited because stories about fat girls, that are not about them trying to lose weight to fit in, are so far and few in-between. 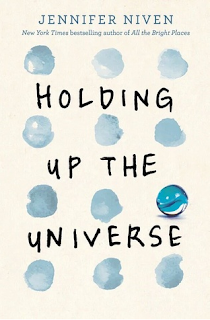 There were a lot of sensitive issues in this book that I felt were handled well. This book is definitely worth a read. That's it! But I did read so many more than ten good books this year (many of which are new adult/romance, by the way, which I don't have a list for), so do please feel free to dig through my archives to check out my reviews. Again, I know there are so many other good books that came out this year that I haven't even read yet (!!!! ), but we only have so many hours in a day, and I will definitely make room for them in 2017 (along with the plethora of new releases that I've already got preordered).